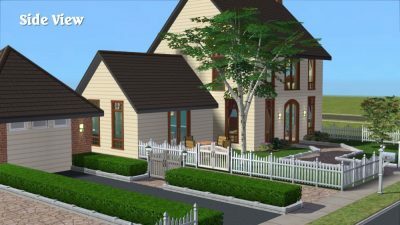 Country house with 3 bedrooms, 2 bathrooms, and gardens front and back. 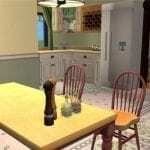 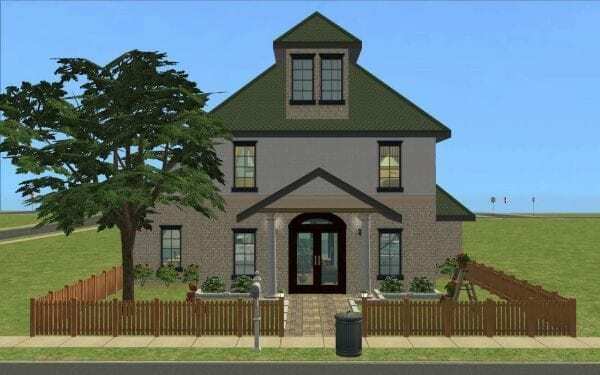 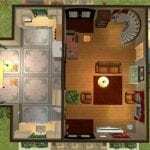 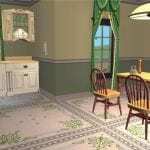 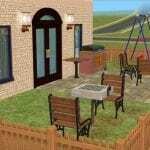 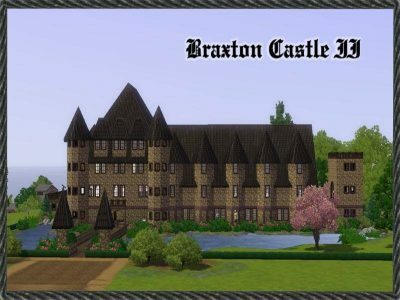 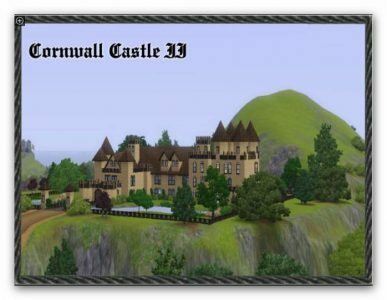 cottage, country, house, residential, sims 2. Bookmark.